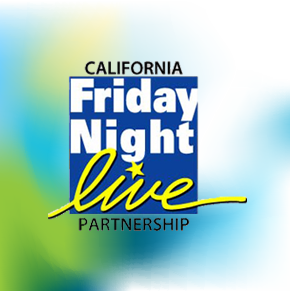 The Friday Night Live (FNL) program is designed for high school aged youth. FNL offers youth opportunities to connect to their school and community through fun, skill building activities, and caring relationships in environments free of alcohol, drugs, tobacco and violence. The Club Live (CL) program is an extension of the Friday Night Live program and is for middle school age youth.